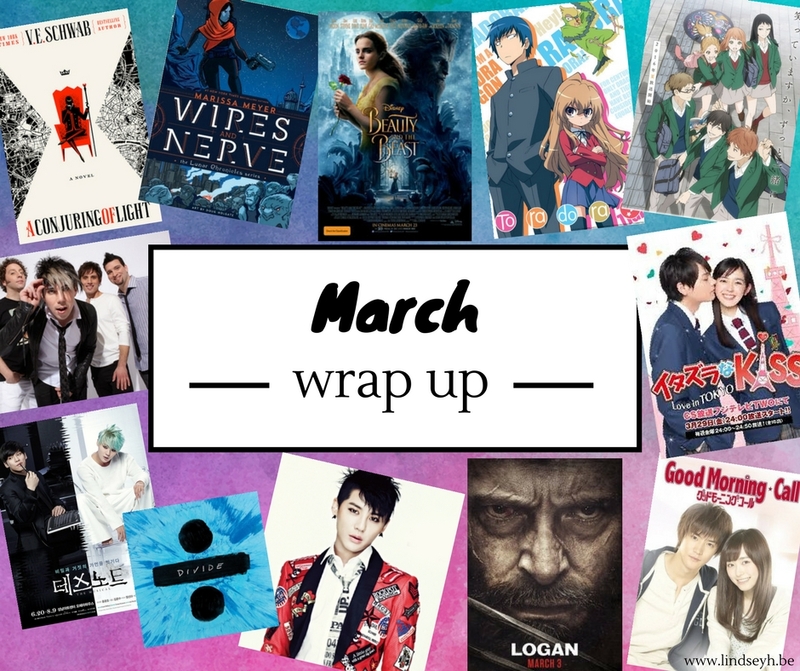 Hi and welcome to my March wrap up! My March was… well, quite different from January and February readingwise. For the first two months of the year I was on a reading roll. I read an amazing amount of books in those months. 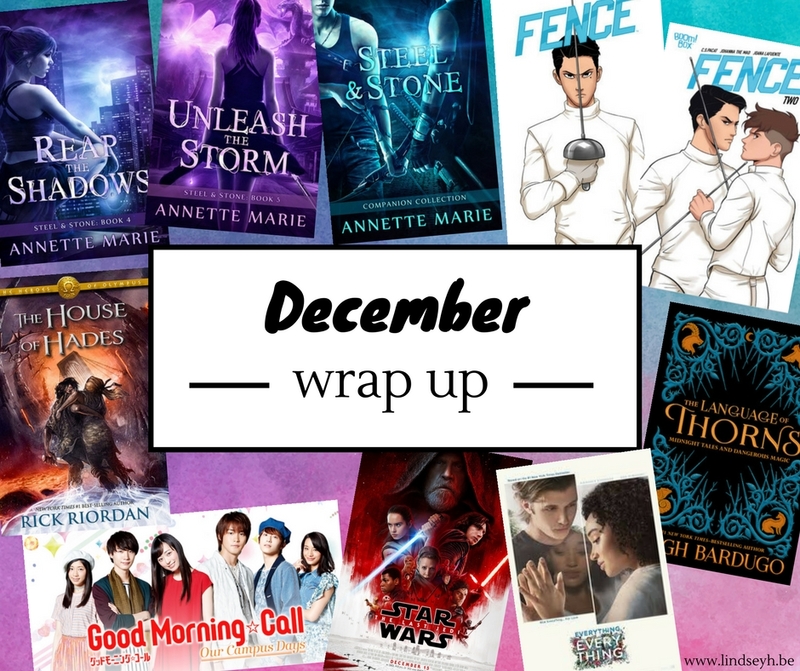 But in March, it all came to a standstill and the reading slump hit hard! No particular reason, I just haven’t felt like reading at all. I also put myself on a book-buying ban for the whole month of March, so I could catch up on my TBR and the books already on my shelf. So… THAT WENT WELL. If not reading, what have I been doing with my free time? Well, I’ve mostly been binge-watching Japanese drama series and anime. Yep. I am curious to see what April will bring. I do hope to get back to reading because I do miss it, but I just don’t want to force myself. So anyway, here’s my complete March wrap up.